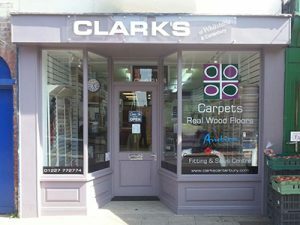 Canterbury’s favourite carpet and flooring company, also at Whitstable and Deal. 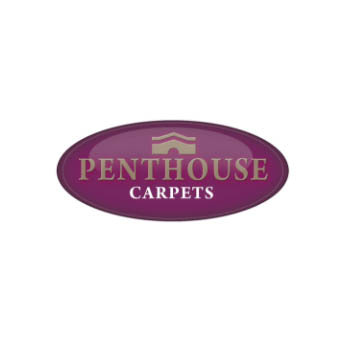 2 week’s after opening our door’s for the first time on April 1st 1995 our first fitted carpet was delivered and successfully installed on time and to the complete satisfaction of our 1st satisfied customer. 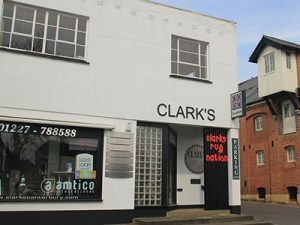 Back then we relied on two contracted fitters working one afternoon a week. 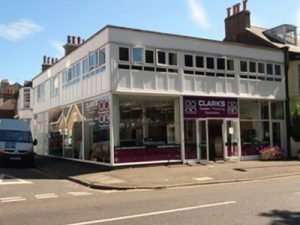 Fast forward 23 hugely successful years in which time Clark’s have grown into the most comprehensive carpet and flooring company in Canterbury. 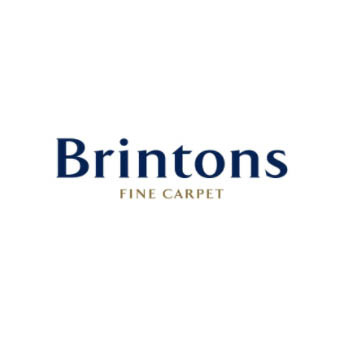 With 9 full time, fully employed carpet and floor layers working alongside a compliment of trusted sub contractors a lot has changed in those 23 years. 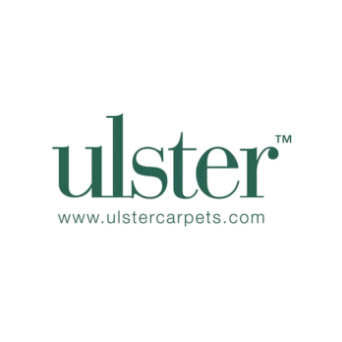 Each of our stores boasts an impressive selection of carpeting, vinyl and engineered wooden floors. 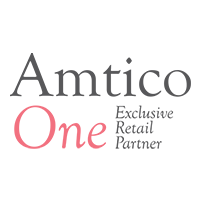 We are also one of only 6 retailers in the South East of England who enjoy ‘Amtico One’ premier store status. 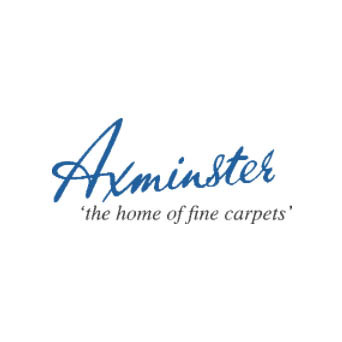 Our Canterbury store is home to the largest dedicated Amtico ‘in store’ showroom in the area. On our first floor you will discover our ‘Rug Nation’. 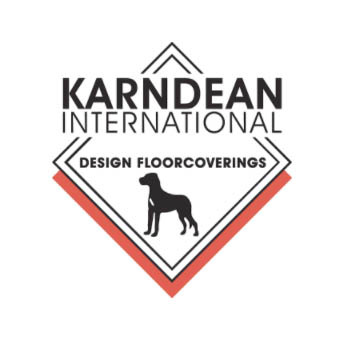 A collection of fine traditional and contemporary rugs sourced from suppliers from across the globe.